This experimental study aims to examine the effectiveness of cause-related marketing messages that incorporate both text and visuals, as compared to messages comprised solely of text. 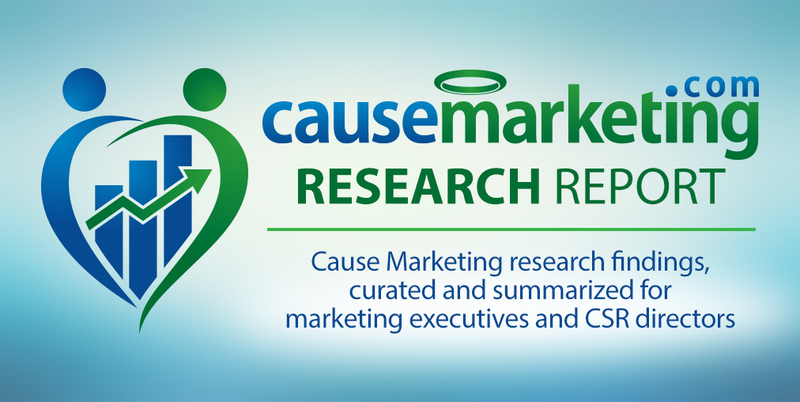 Tactics: Checkout Donations, Experiential Marketing, Incentivized Behavior Change, Media Relations, Message Testing, Product-Cause Fit, Social Media, Sustainable Business Practices, You buy. We’ll give. © 2017 Michael Organ. All Rights Reserved.